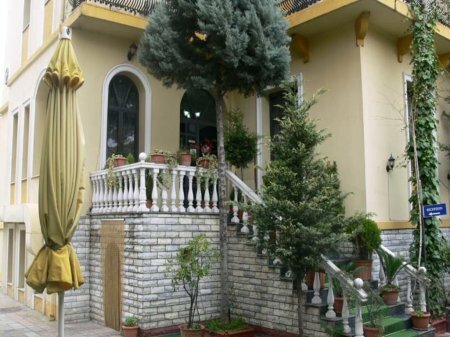 Nirvana Hotel is established only a few meters from the centre of Tirana. 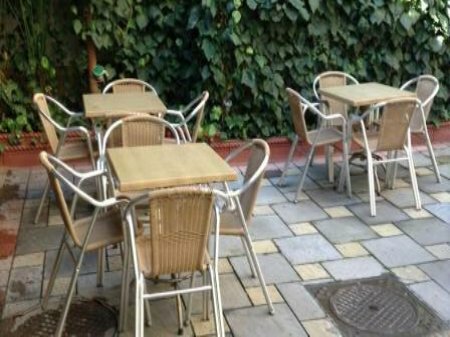 It is the ideal place for visitors who are business dealers as well as for those who want to visit capital city. The hotel offer service in Bar & Restaurant with a very rich cuisine, where all the dishes are prepared with fresh and premium ingredients. 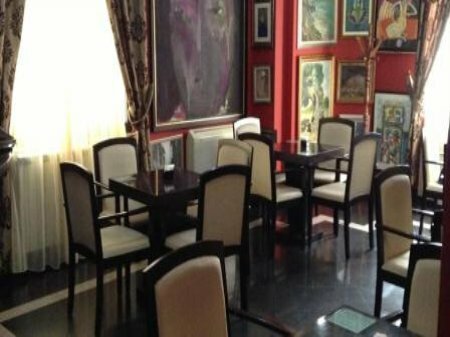 Here you will find restaurant where you can enjoy special dishes of the Italian cuisine and traditional Albanian cuisine, accompanied with wines of quality. All the rooms are furnished with style. In the hotel areas are displayed a collection of more than 300 paintings which the guests can admire. 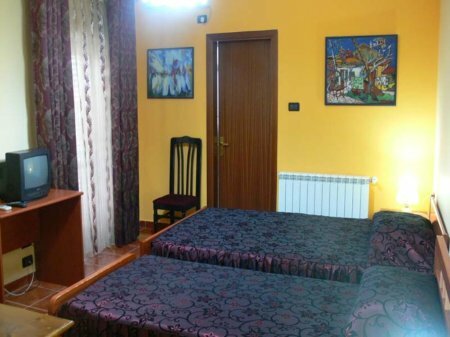 Policy for extra bed : 10 Euro per night.